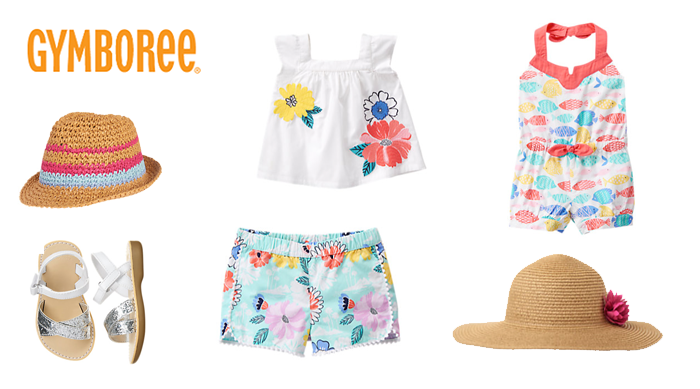 This post is brought to you by Gymboree and the #OneBigHappy campaign. However, all opinions are my own. 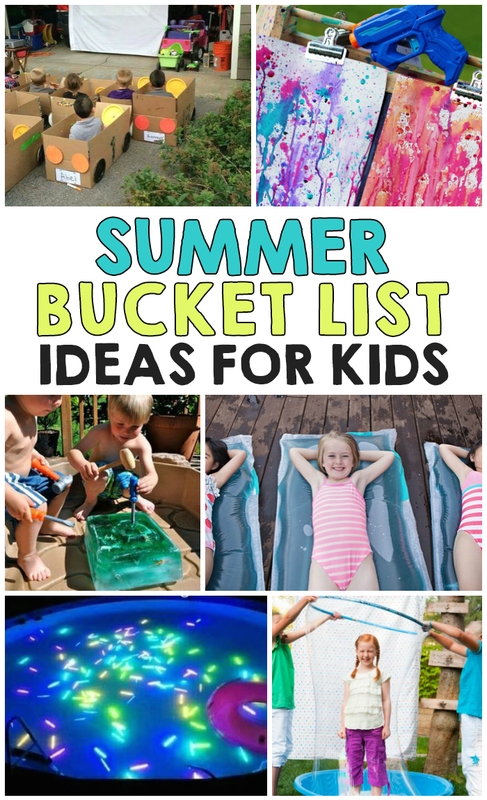 Summer is officially here so I try to get creative with activities to do with the kids by coming up with our own bucket list every summer. It keeps us motivated to do fun family things and soak up all of that time together. Whether you’re taking a family road trip or doing something close to home, those moments big or small make life purely happy. Here’s a list of a few of our favorite “One Big Happy” moments that we plan on doing this summer. There’s something for every age and every budget. 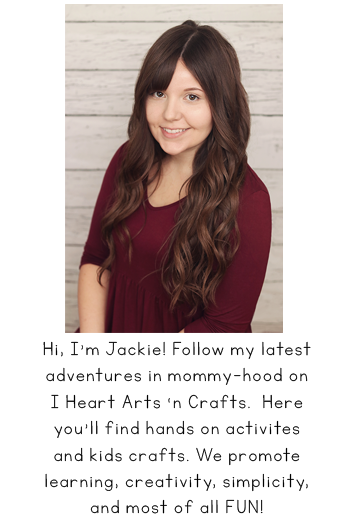 You can download your own blank Bucket List at the end of this post and fill in your own activities you’d like to do with your family. 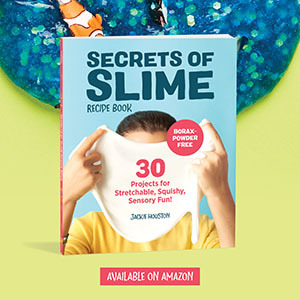 1.Create your own homemade water blob, I like the tutorial for the mini ones from HelloWonderful. 2. Go to a drive-in movie or host your own drive-in at home where each kid decorates their own box like a car and then they can have a drive in movie in the driveway. 3. Visit a new park or playground. When we did this we actually found quite a few new playgrounds that I had no idea we’re so close to me. They ended up being even better than the local ones just down the road from us. We were lucky to find one where we’re able to feed the ducks and has been our favorite picnic spot during the summer. 4. Do some outdoor family crafts. 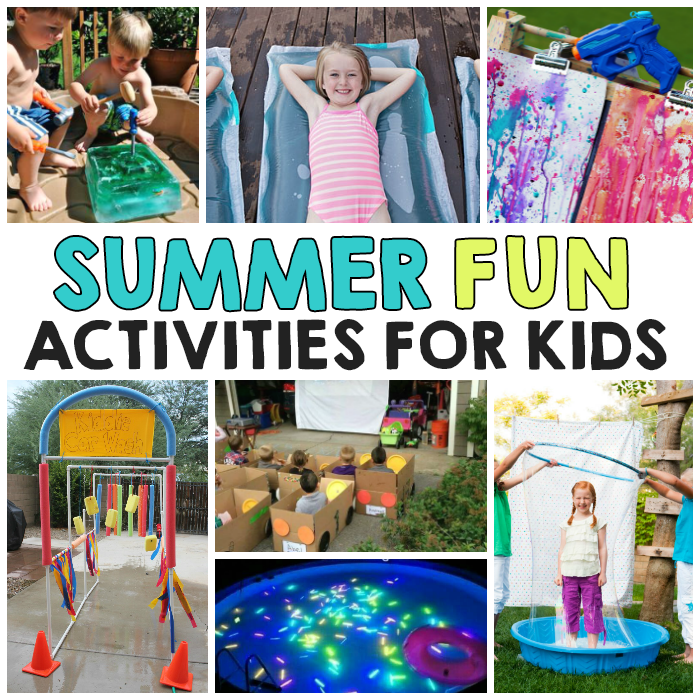 This Squirt Gun Painting from Fireflies and Mud Pies looks like so much fun for both kids and adults! 5. Make your own Kiddie Car Wash from PVC pipes. The kids can cool off during the hot summer days and clean their bikes or push cars! 6. Throw some glow in the dark sticks into your pool at night for a fun night time swim! 7. Or if you don’t have a pool this Glow In The Dark Bowling activity is always a hit with kids of all ages! 8. Freeze some toys into a giant ice cube to have the kids dig them out. You can find the tutorial here as well as some other great ideas for toddlers. 9. Visit a zoo or museum. For places like this I’ve found that it’s just cheaper to either wait for special events like Mother’s Day where you get in for free or buying a family season pass if you plan on going more than once during the summer. 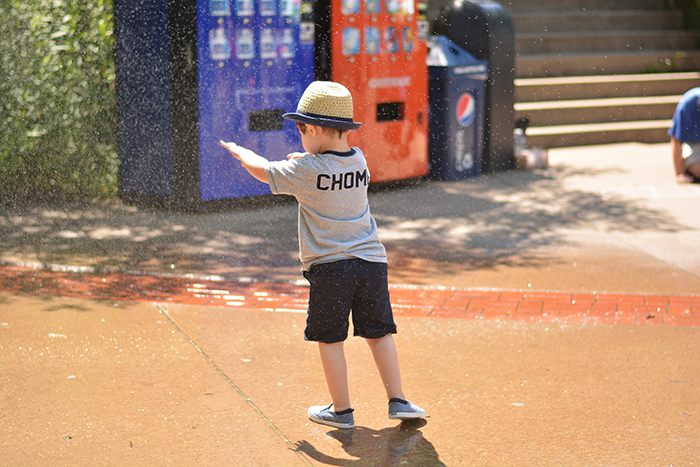 The bonus to getting a pass to the zoo is that they usually have playground and things to do for the kids to cool off. 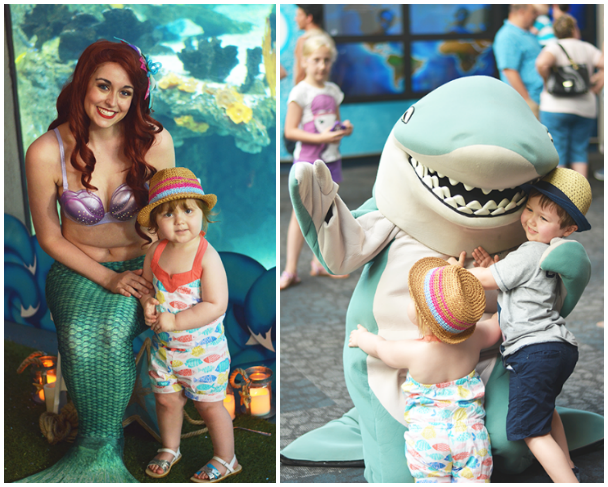 We love going when our local zoo hosts family week because they always have characters dressed up for the kids to meet, kids activities, and crafts to participate in. A is wearing clothing from Gymboree’s Tropical Breeze collection and J is wearing Gymboree’s Awesome collection. 10. Save some recyclables through the year and during the summer build your own Waterfall Water Wall as a fun family project. 11. Have a bubble party and make some of your own recipes like bubble snakes or this Human Sized Bubble! Gymboree’s long lasting Bubble Oodles are great too! 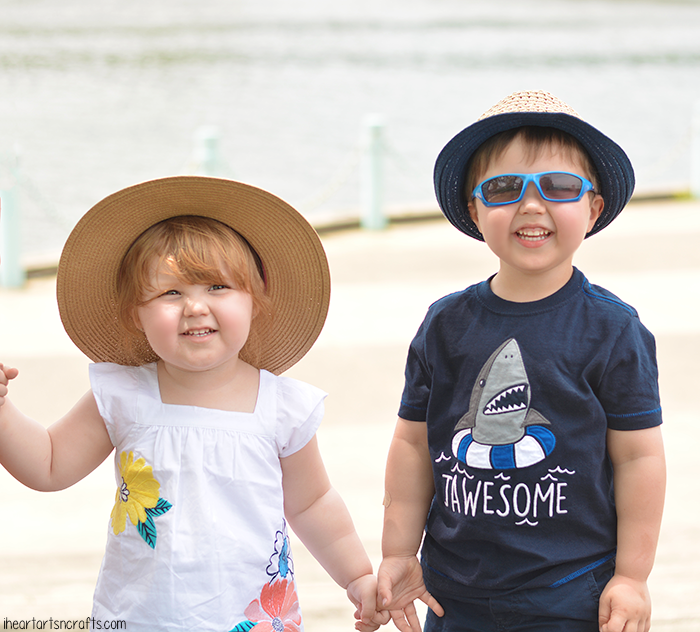 All of the outfits and accessories my kids are wearing in this post are from Gymboree. You can view the entire summer collection here. 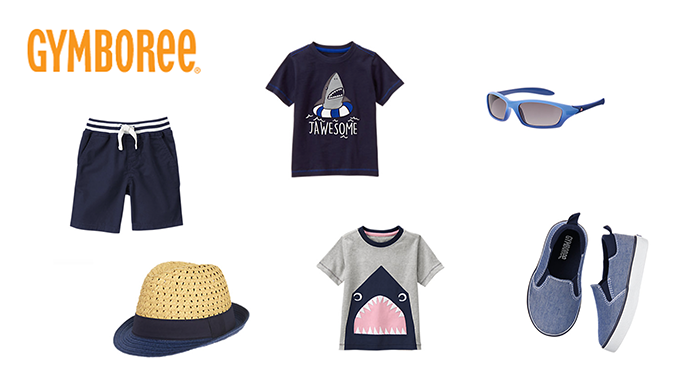 I have been shopping at Gymboree for my kids ever since they were born. It’s actually where I bought both of their first outfits after I found out the gender. 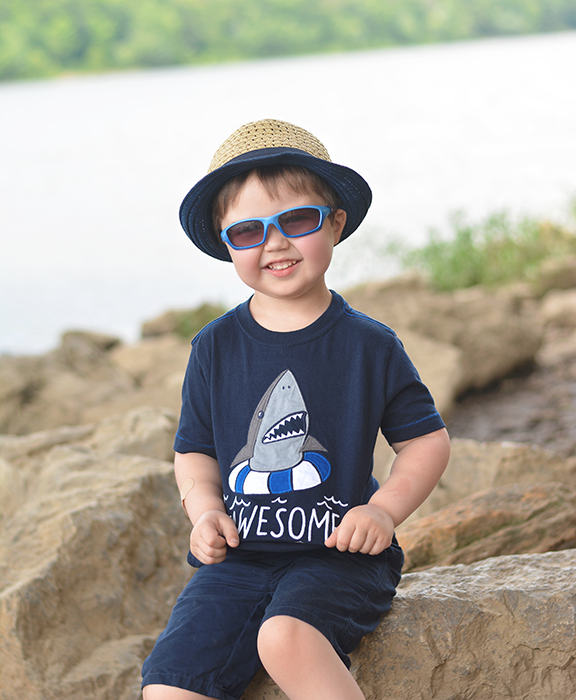 The summer collection has everything you need to tackle your Summer Family Bucket List from swimwear, sandals, sundresses, sun hats and more! Right now, there is the big I Spy A Sale where they are offering up to 75% off the entire store! 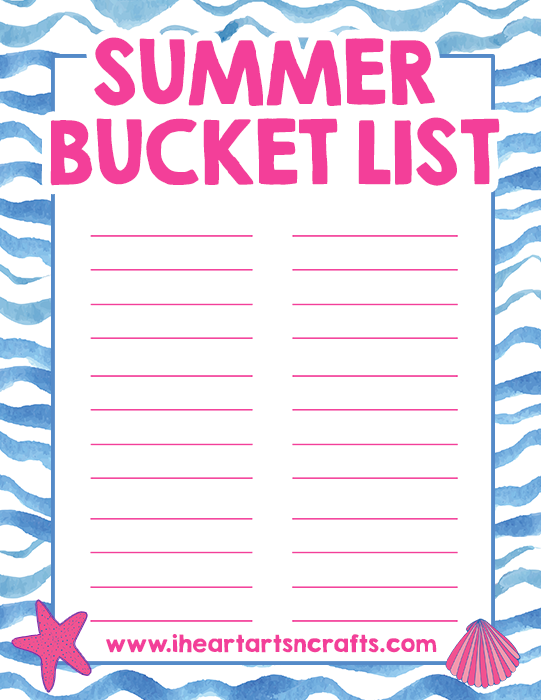 Grab your summer essentials and download our free Summer Bucket List PDF here. 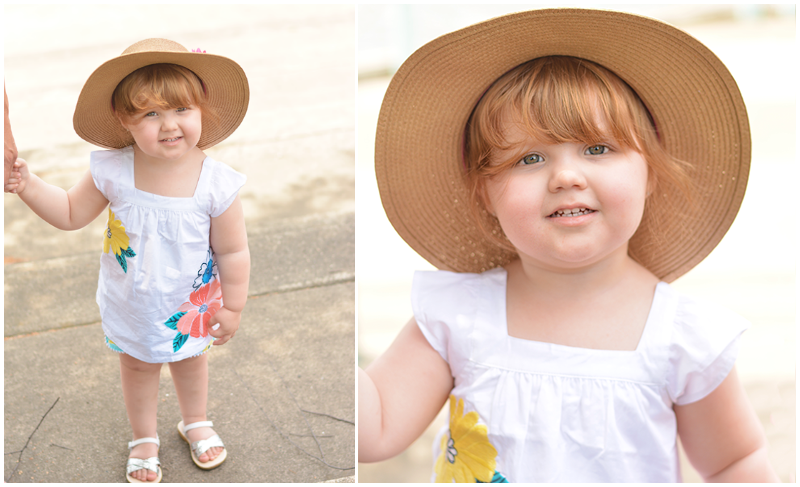 What are your favorite looks from the Gymboree Summer Collection? I would love to hear in the comments below!